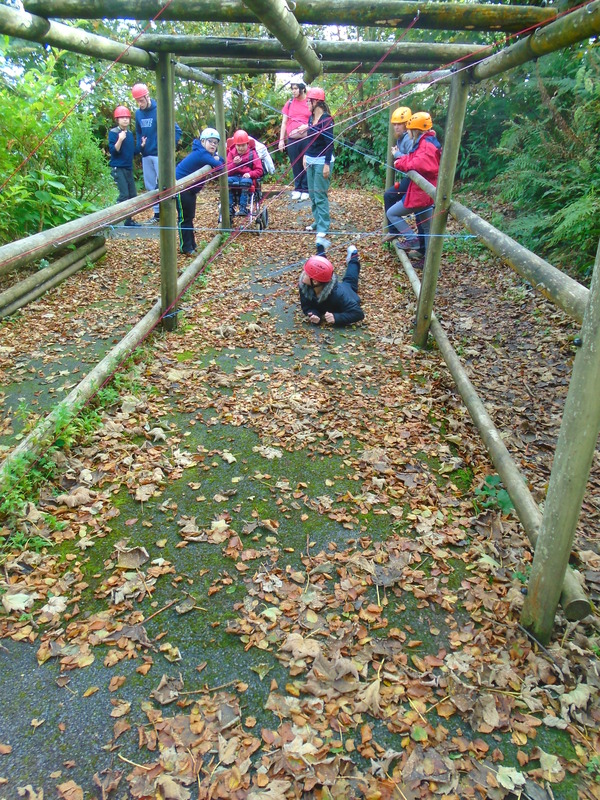 The first half term of the year is drawing to a close and we have had an amazing time here at Mayfield. 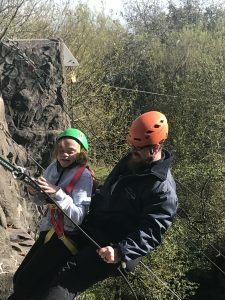 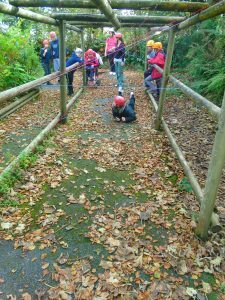 Pupils from Key Stages 3 and 4 have been on a residential trip to Calvert Trust where they took part in abseiling, canoeing and bike riding. 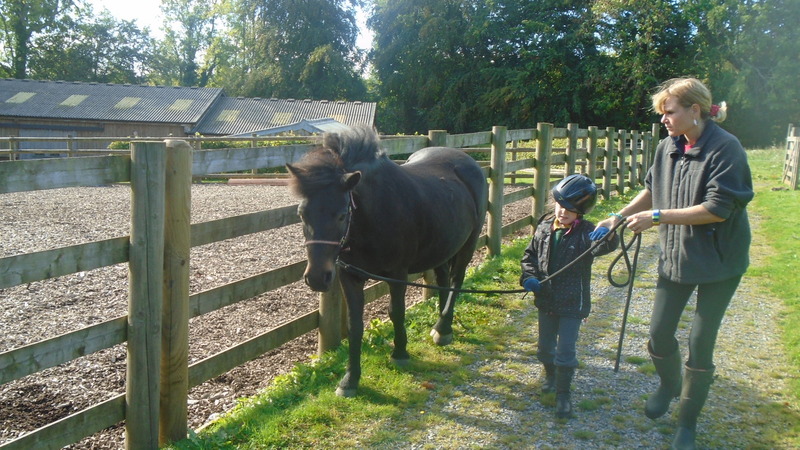 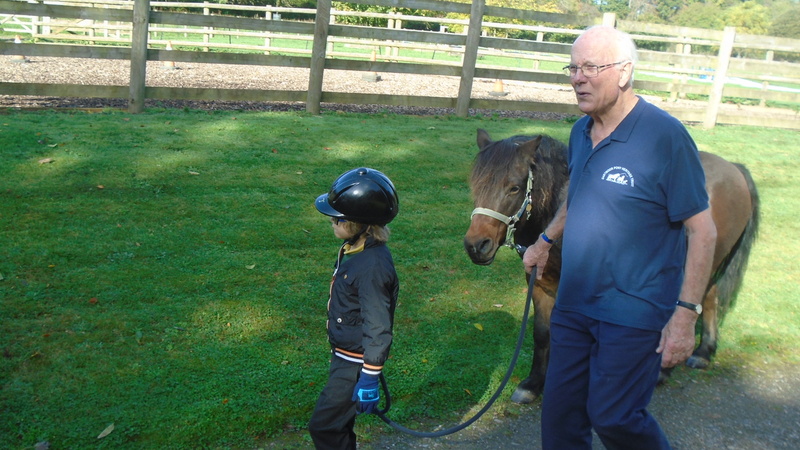 Back at Mayfield, some pupils from Class 6 went to visit the ponies on Dartmoor, while Class 12 have been learning about Ancient Egypt and the rituals that took part then. 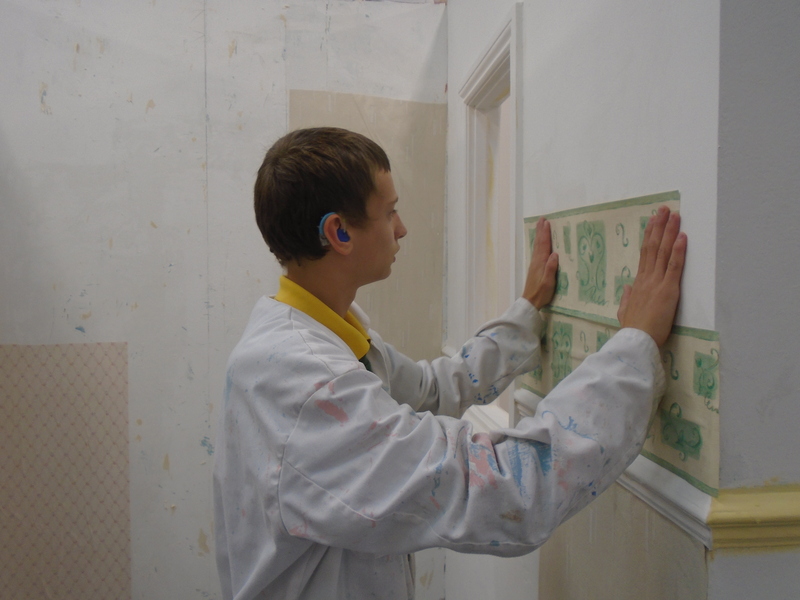 Our older pupils have been working hard in their Work Related Learning lessons, learning how to put up wallpaper and prepare walls for painting. 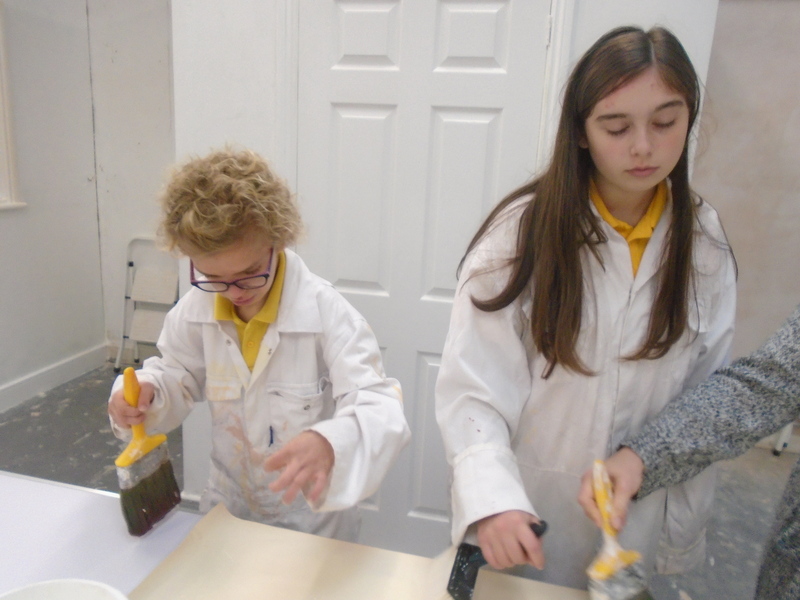 It really has been a busy few weeks and we can’t wait to get stuck in again next term!